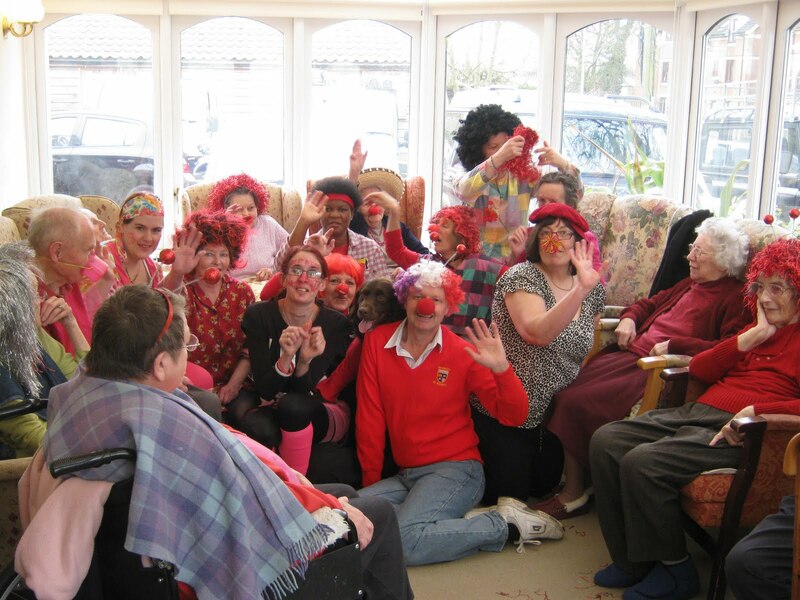 The students at Fakenham College invited us for a buffet lunch, bingo and a raffle. 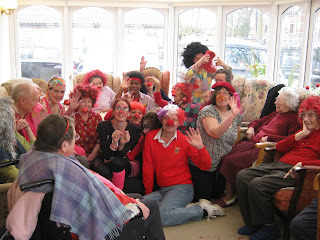 The photos say it all -lots of fun and laughs and we raised £189. Pancake day was a lot of fun. Donna brought in the ingredients a pan and a small electric hob and everyone got the chance to make, cook and toss a pancake and then had the pleasure of eating them too. There were different opinions as to how to make the best batter but they were all edible! The photos show plenty of concentration and laughter but for some reason the camera was set on black and white.